Highly responsive, optimized and social rich mobile apps. apps, we bring dreams into reality & ideas into profitibality! Web Development for you Business Development. Web applications using latest technologies. SEO strategy to rank you higher up on major search engines . Let your business grow with IOTECK! We are a mobile, web and game development firm that builds innovative solutions using wordpress and open source technologies. 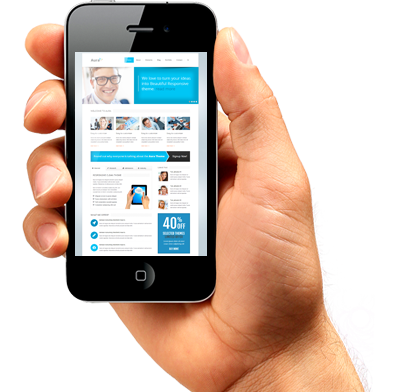 MOBILE APP DEVELOPMENT We develop highly responsive and optimized mobile apps. With our apps, we bring dreams into reality & ideas into profitibality! HTML5 & CSS3 We design and develop responsive and customizable web applications using HTML5 and CSS3. Web apps We design, develop and maintain highly scalable and responsive Web applications using latest technologies. Search Engine Optimization We can bring your website to top rank of search engines with a comprehensive SEO strategy and keywords analysis. We listen, we think and we act. We believe in providing quality work every time we do it. 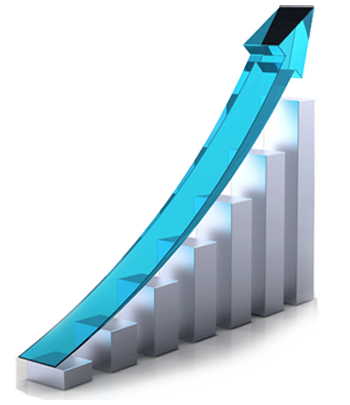 We believe in providing high quality and economical software development services to our valued clients. As a company involved in software development, we are always working with up-to-date cutting edge tools and technologies, while keeping an eye on the future. We are geared to handle every stage of the development process. Php We provide best website development solutions for your needs to give a cutting-edge to your business. 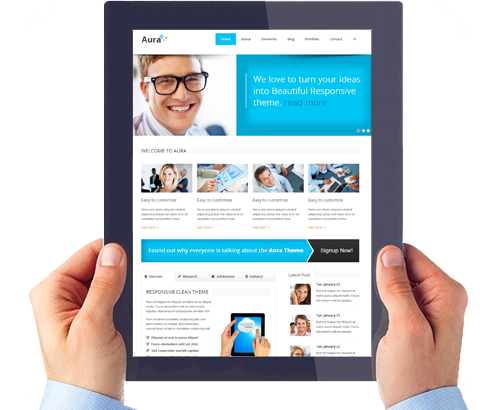 Wordpress We develop highly responsive, elegant and fully customizable websites using wordpress. Android We provide the best creatively designed and developed applications for Android smart phones. For any query and more informamtion, please feel free to contact us. Office No. 6, H-10, Islamabad, Pakistan. 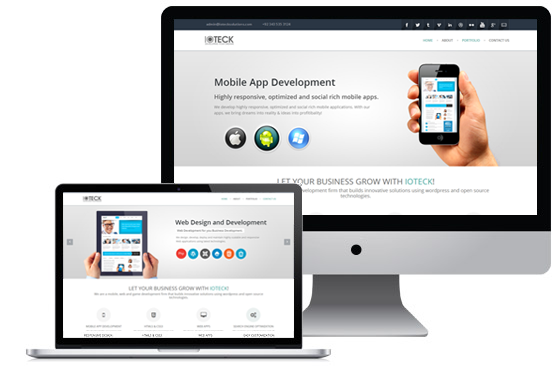 Ioteck Solutions is an IT solutions provider, providing mobile and web applications. We deliver quality products that have a rich user interface, responsive and customized according to the clients need. We are a mobile, web and game development firm that builds innovative solutions using open source technologies.